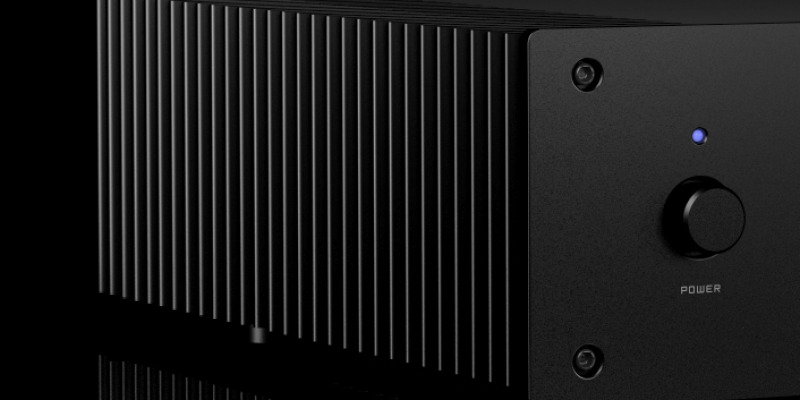 The MOS-101 was designed foremost with the emotional experience of music listening in mind. The MOS-101 is an class-A amplifier with an open loop MOSFET output system and pacified high frequency driver system for ultra smooth sound. Be prepared for a whole new level of emotion! The sound has an analogue, smooth feeling to it with no sign of harshness. High tones sound delicate and precise. Music comes to life as if fog was lifted. This product is no longer available. This product is replaced by the 'Natural Phase' platform which is available through our Audio Full Custom Build department. Open loop output stage, ultra stabile design without output coils etc. Class-A operation till 25W peak into 8 ohm. Open loop output stage, high bandwidth ultra-stabile design without output coil. Component technology: Matched JFET pair input stage, matched MOSFETs, Toroid transformer, 2 oz, 2 layer PCB board. Environment: relative humidity 10 – 90% non-condensing, temperature limits: 10C– 45C operating, -20C to 80C storage. What can this product do for you? Upgrade existing system: connect the amplifier to the preamp-out of your existing home theater receiver to experience a new level of stereo listening. Requires an extra pair of loudspeakers or speaker switch. 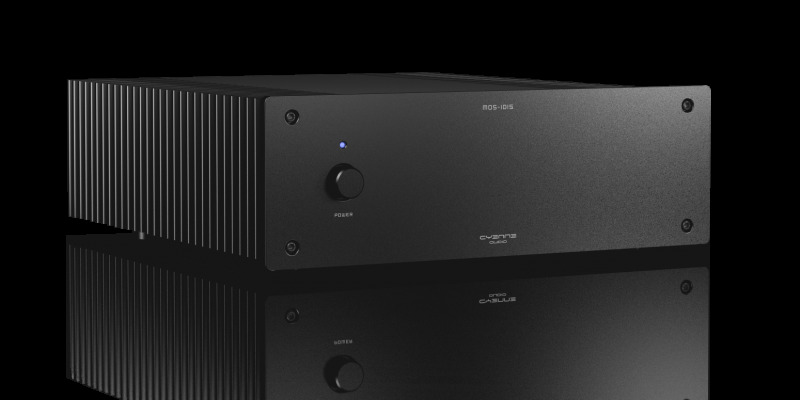 Combine with Cyenne Audio DAC: The 5 and the 3 series of DAC can be directly connected to the power amplifier for the best possible sound. No need for pre-amp. To replace existing end-amplifier: Is easy as cinch connectors are available. Copyright ©2013-2017 Cyenne Audio Co. Ltd. All rights reserved. Your item was added to the cart.